Join one of our expert teachers for a free webinar to learn how to craft the strongest application possible. Learn everything there is to know about the exam. 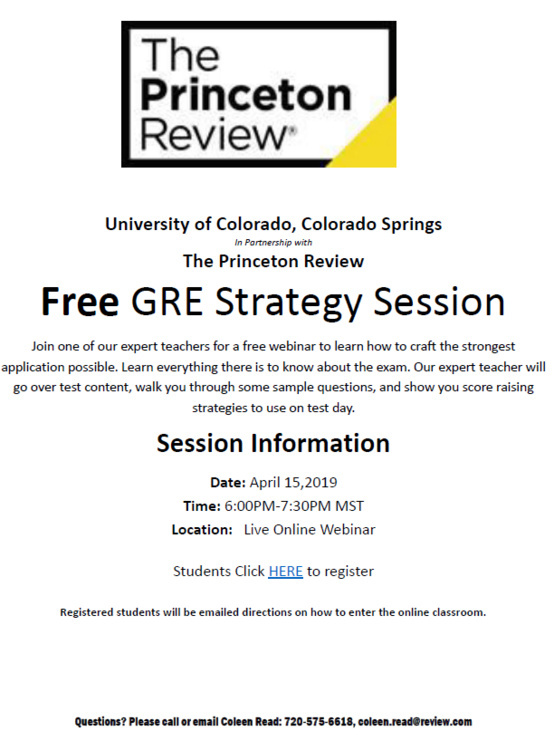 Our expert teacher will go over test content, walk you through some sample questions, and show you score raising strategies to use on test day.